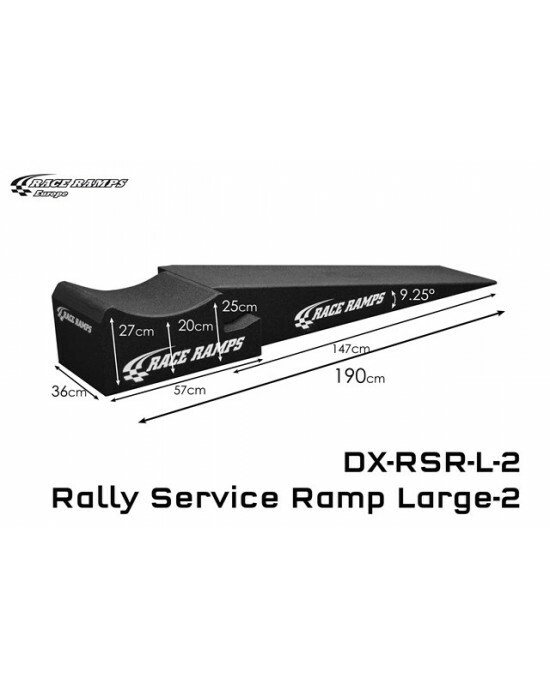 Our rally ramps are designed to lift either the front or rear of your low clearance car more than 25cm of the ground providing easy access to carry out maintenance work, such as an oil change. The different combinations of dimensions allow you to choose a ramp that suits your particular vehicle best. The two-piece products enable you to remove the ramp section of the product to provide greater access to those hard to reach places. If your vehicle is exceptionally low why not look at our range of Extenders which help to reduce the approach angle even further. 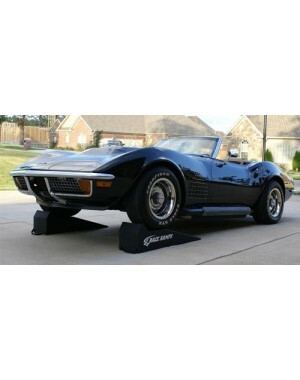 The RaceRamps Rally Service Ramps are ideal for a quick pit stop, to get a jack under the car or to service the car if you go for the larger one. 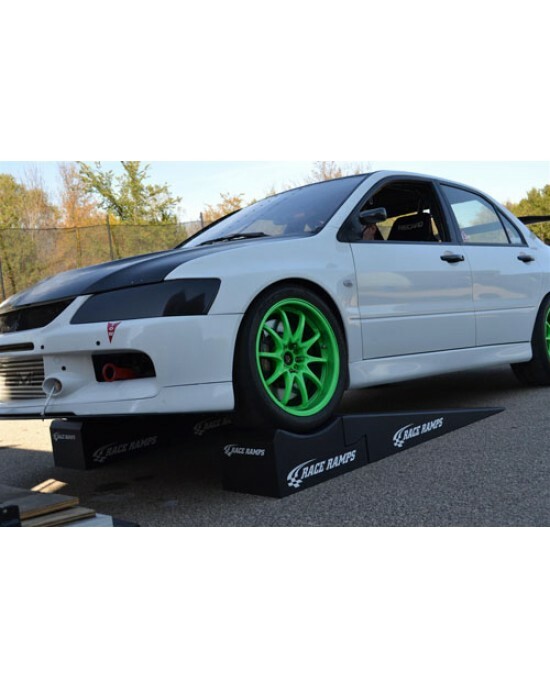 Our rally ramps are designed to lift either the front or rear of your low clearance car more than 25cm of the ground providing easy access to carry ou..